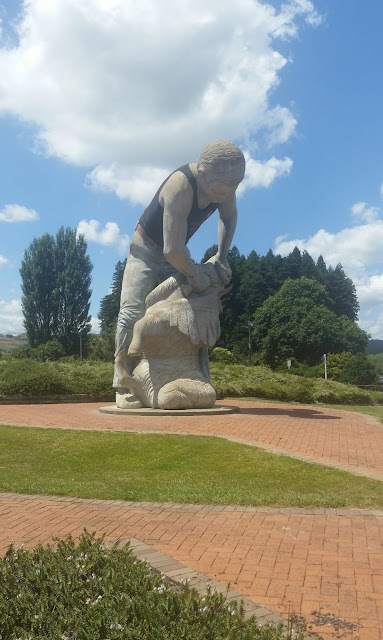 Te Kuiti - Shearing capital of the world apparently. Nice to see public art. They have quite a few pieces in Te Kuiti.